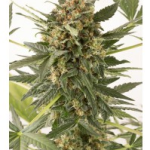 Dinafem Seeds offers incredible Autoflowering seeds incorporating strong Marijuana genetics with autoflowering genes to produce high yielding, high quality automatic Cannabis. 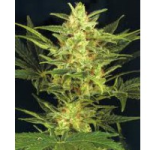 Vigorous Auto seeds with medicinal properties for pain & stress relief. Easy to grow, excellent beginner strain. Outstanding autoflowering variety you can grow almost all year round. Quality Haze Marijuana strain in quick automatic style. Intense cheese flavor and aroma with a sweet blueberry undertone. 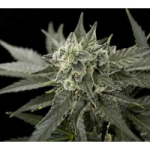 2 great Marijuana strains in one easy to grow automatic. Original Amnesia the Dutch coffee shops favorite weed just got easier to grow in this automatic version. Fast flowering Amnesia with BIG results! Highly resinous with an intense flavor of citrus and pine with woody undertones. Blueberry Skunk and all that goes with it. Kush n Cheese just went Automatic! The long awaited OG Kush in autoflowering form! 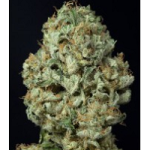 Powerful blend of skunk automatic with generous yield and high resin production. The high THC smoke offers a combination of euphoria & happiness that lasts and lasts. The White Whale Auto just got bigger! Lemon fuel smell – DANK!! 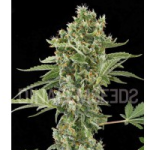 Dinafem’s Critical Jack goes automatic with this new resinous Auto Seeds version. 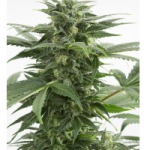 Critical + in easy to grow Autoflowering Cannabis seeds. 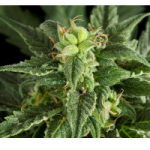 True to it´s Marijuana lineage expect nothing less than high resin production. And they said improving the Critical + couldn’t be done. Bubba Kush now available in autoflowering! The famous White Widow strain automated by Dinafem Seeds. 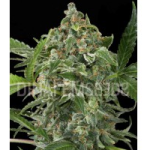 Buy Dinafem Seeds Online – Free Cannabis Seeds With Every Order – USA Worldwide Shipping.